From the very beginning of Buddhism, poetry was used as an essential aid to understanding. In that spirit, Sam Hamill and J. P. Seaton have compiled an anthology of Zen poetry by men and women, monks, royalty, and laypeople, from the fourth century B.C.E. to the early twentieth century. 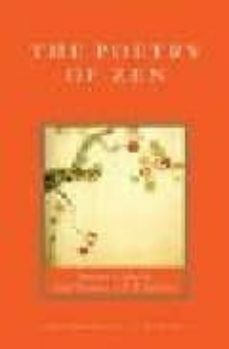 The editors surveyed the broad lay tradition of Zen poetry, including in this anthology samples of Zen influence on the writings of major Chinese and Japanese poets.